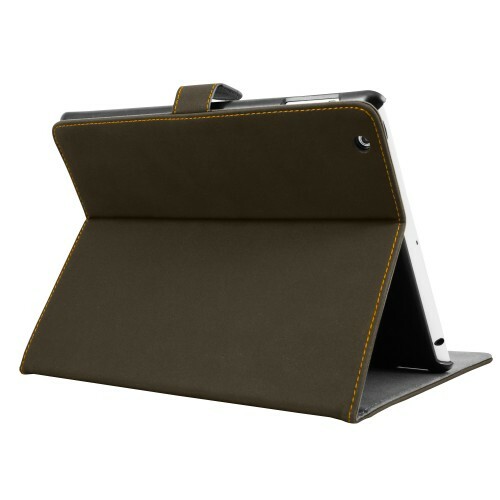 Stand holder design, a more comfortable way to use iPad®. 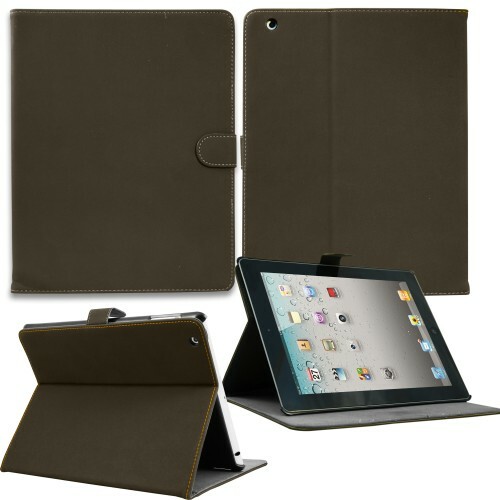 Protect your iPad® from scratches and bumps. 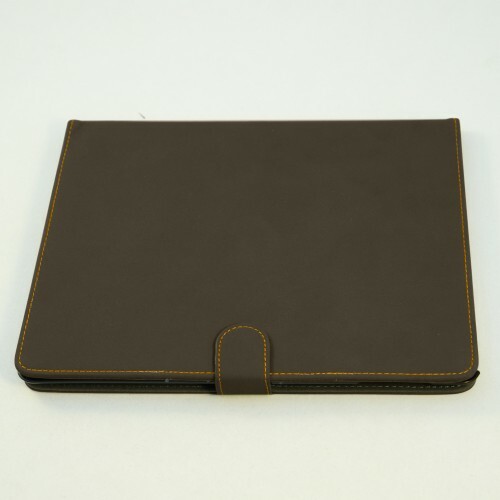 Made by high quality PU leather. Unique vivid dynamic coloring adds a new aesthetic experience. 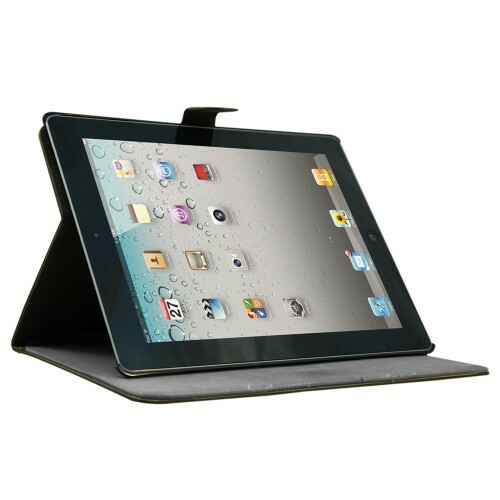 Precisely cut openings to allow full access to all the functions of your iPad®. Inner protect your phone from scratch.